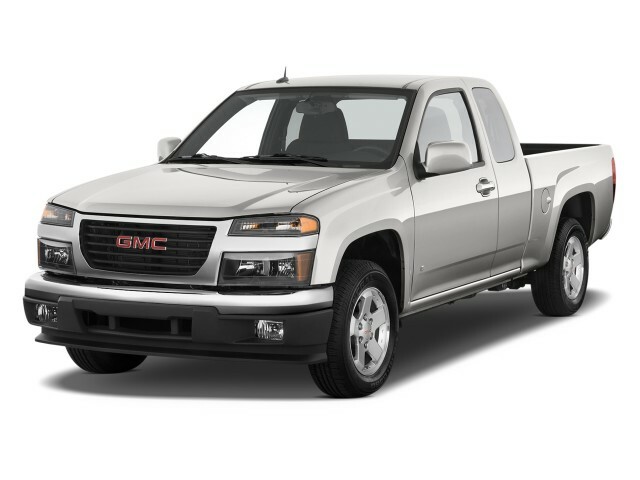 It's been seven years since the GMC Canyon and its Chevrolet Colorado sibling replaced the GMC Sonoma and the Chevy S-10. 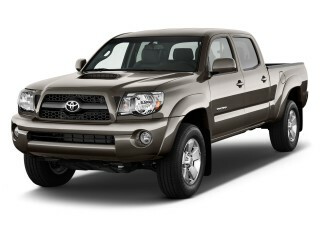 Time hasn't been a big ally for the trucks, which sidle into the 2011 model year with few changes. 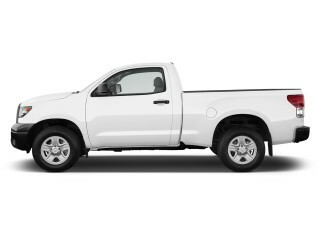 The Canyon is a decent, inexpensive option for those seeking a basic work truck--the same reasons you'd choose the Ford Ranger or the Colorado. 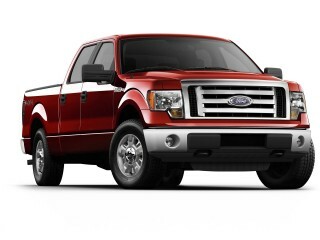 Larger mid-size trucks like the Nissan Frontier are much more advanced in comparison, with near-full-size capabilities. 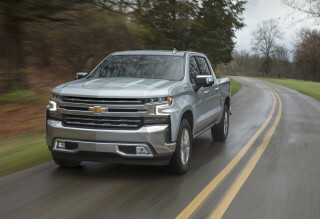 With its own styling that might be a bit more appealing than the Colorado, the Canyon comes in the same body styles as its Chevy cohort. 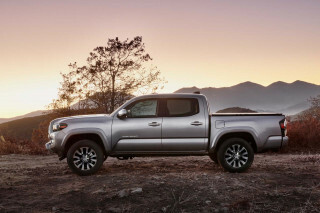 There's a regular cab Canyon, an extended-cab Canyon with small rear-hinged rear doors and a Crew Cab with four full-size, front-hinged doors. 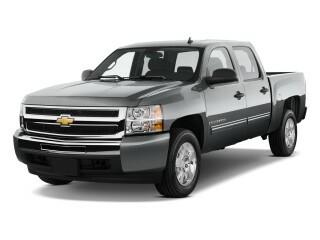 Most versions have a short five-foot, one-inch bed, but the Crew Cab's bed is stretched to six feet long. The cabins on all versions suffer from dated looks and wear lots of plastic trim that has been mostly banished even from economy cars costing less. The powertrains line up with the Colorado, as well. The 185-horsepower four-cylinder is a disappointingly rough piece, as is the not much more powerful 242-hp, 3.7-liter five-cylinder. 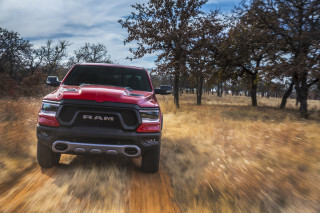 The engine you'd want in the Canyon is a 300-horsepower, 5.3-liter V-8--but it's only available on the most expensive models, and it consumes fuel at a much quicker rate. The best highway fuel economy you'll get on any Canyon, though, is 25 mpg--a good deal higher than on many mid-size pickups. 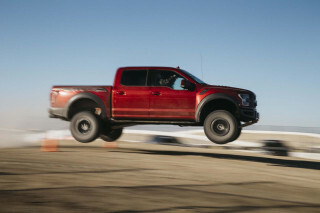 Manual and automatic transmissions can be had, and full-time four-wheel drive is available. 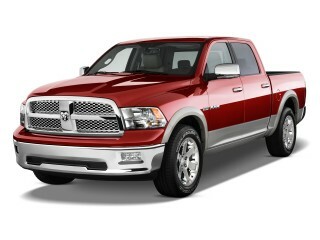 Handling is a weak spot: the Canyon doesn't like twisty roads, and wanders a bit on freeways. The Canyon comes with standard anti-lock brakes and stability control, and crash-test scores are okay--mostly four-star ratings from the Federal tests. Air conditioning comes as standard, as well as a tilt steering wheel, cruise control, and folding exterior mirrors. Options such as traction control, XM, fog lamps, leather seats, a sunroof, a six-CD changer, and a sliding rear window are available. For the 2011 model year, a new version of OnStar is standard, as are Bluetooth connectivity and new front seat headrests.